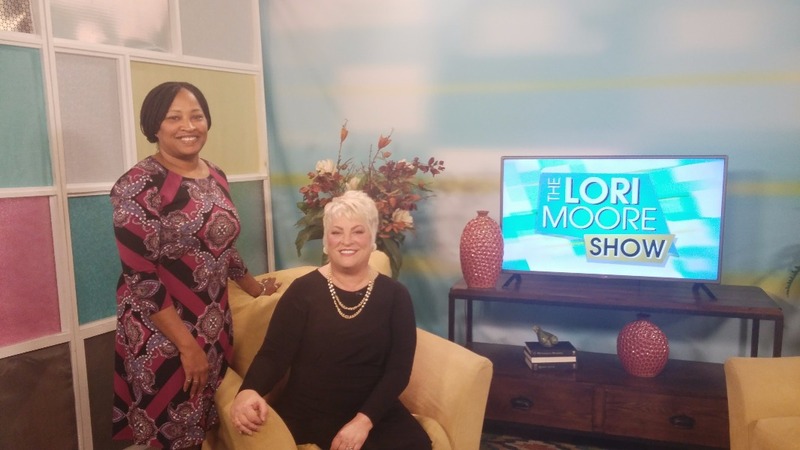 The mission of Lean Inn from the Heart is to empower under-served, under-represented women through free, relevant, and engaging services and programs. Monetary donations will fund the purchase of a transitional housing unit for the participants of Lean Inn from the Heart. Intrepid Professional Women's Network, Inc. believes it is our human right to serve one another. Lean Inn from the Heart has received a $10,000 matching donation. Targeted funding is needed by July 2019. 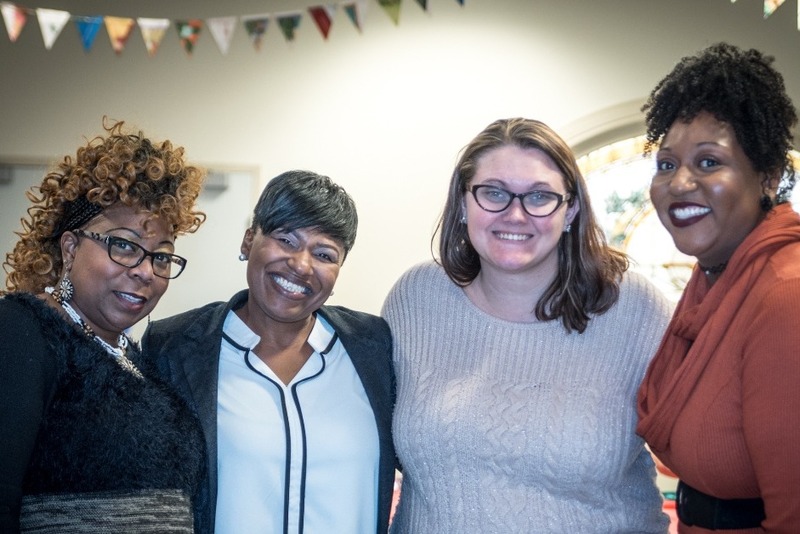 Please view our GoFundMe page and consider donating to Kalamazoo's first transitional debriefing home for single Veteran and re-entry women. Intrepid Professional Women Network, Inc. (IPWN) vision is a world in which all under-served and underrepresented women are empowered to attain their full potential. 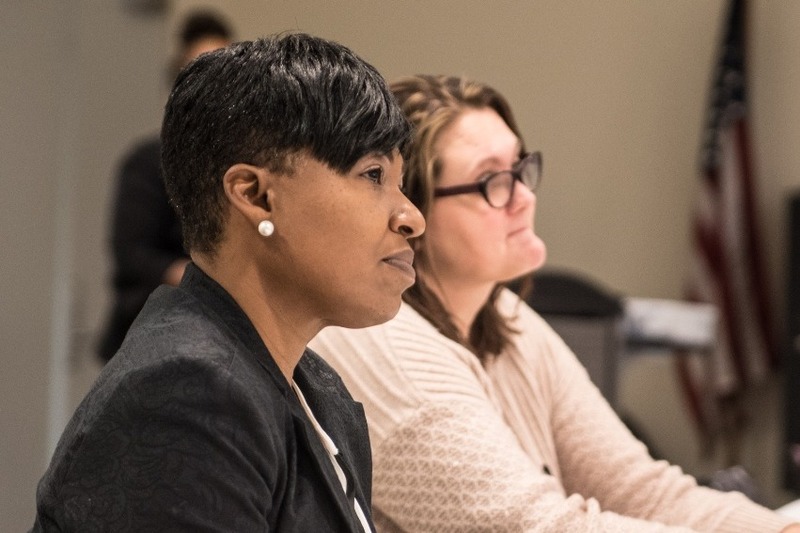 The mission of Intrepid Professional Women Network is to empower the under-served and underrepresented women through free, relevant, accessible, and engaging programs. Reaching out to help the Women of our community become the Women they want to become; while empowering them to become productive and proactive women in society. 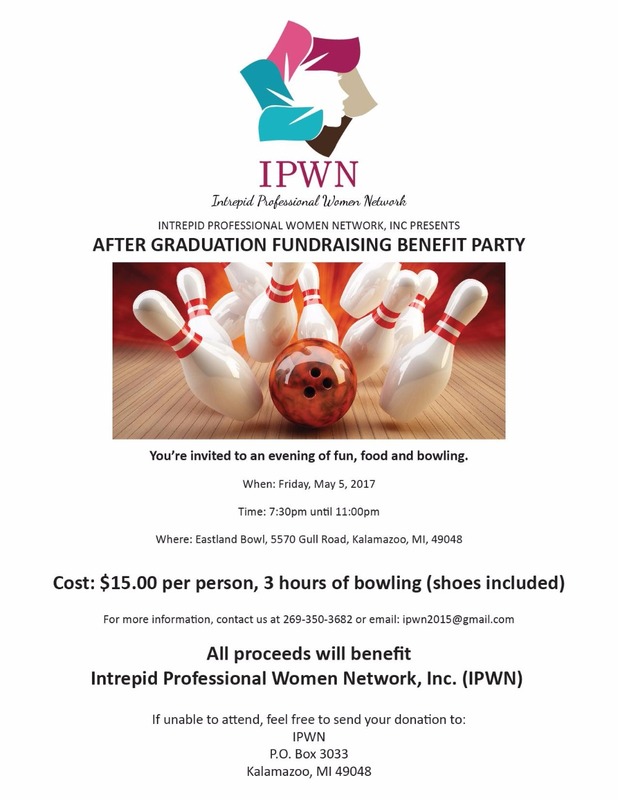 Intrepid Professional Women's Network, Inc.
is dedicated to raising funds for our new Woman's co-op home for the underserved women we support: unemployed, underemployed, re-entry, and returning veteran women. Pam try’s so hard to make a difference in the lives of people.